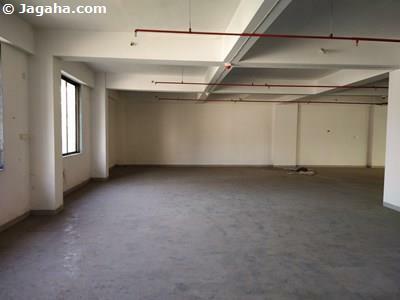 This furnished office space is available on lease in Andheri West on Link Road opposite the Citi Mall. 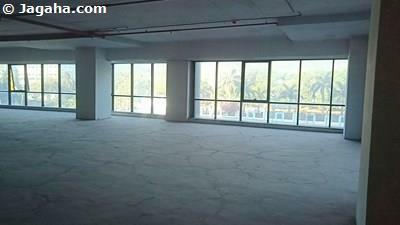 This furnished property is facing the road and has a useable area of 7000 sq ft. 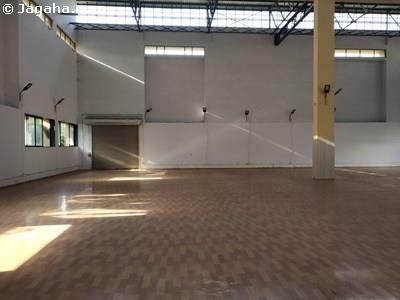 Regarding amenities, the property has full time security, water storage, visitor parking and power backup. 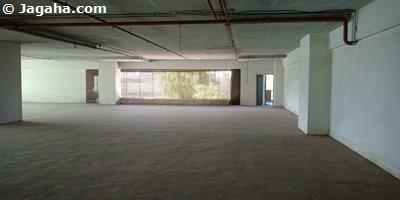 Carpet (Usable) Area : 7,000 Sq. Ft.